A long time ago, over millions of years I’m told, much more of the earth was covered with water. It is said that when the ocean waters receded they left massive amounts of crystalized salt in many locations around the world including the Himalayans, Iran, Russia and Poland. This salt is now being mined into various sizes to create rock salt lamps. A chunk of crystalized salt is flattened on the bottom, with the center hollowed out to accommodate a small light bulb, and is then placed on a base (usually wooden) over the light bulb. This lamp gives out about as much light as a nightlight but with a much more pleasant glow – not the typical harsh white light. Salt lamps are created out of a variety of salt rock crystals whose colors include red, pink, violet, orange and white with various stripes, colors and textures. This video shows lots of different shapes, colors, and textures. Enjoy! Its proponents further claim that because of this ability to purify the air, the salt crystal lamp can help people with various health conditions including asthma, allergies and other respiratory ailments. When I googled “salt lamp and asthma”, associatedcontent.com indicated that salt lamps were an “effective and attractive way to help remove harmful substances from the air in your home. . .” The article went on further to discuss how the salt was mined deep in the Himalayan Mountains. The mining process left hollowed out caverns, or chambers, that were used to treat individuals with severe respiratory conditions. They would go live in the salt cavern for days or weeks, and the article stated that most individuals would emerge feeling much better. Its proponents further claim that they could be used in the workplace to improve concentration, and to diminish stress and fatigue. They also indicated that the lamp could reduce the radiation from office equipment, especially computer monitors, and fluorescent lighting. wisegeek.com stated, “ . . .air around electronic equipment is very low in negative ions . . . office workers who suffer health complaints . . . report less fatigue and headaches . . .” The article further went on to say that some studies seem to “indicate that an increase in negative ions . . . increases bloodflow to the brain . . .” improving concentration. How does this work? Apparently, negative ions bind with the airborne pollutants, causing them to be heavier, therefore, causing them to fall from the air. Various air purifiers – ionic air cleaners- use this same technique. But a salt lamp is a much more attractive addition to your home's interior. A salt lamp that produces as much light as a nightlight can impact the air in approximately 120 square feet. Places where negative ions can be found occurring naturally and in highly concentrated amounts are around beaches, waterfalls, and other areas with swift flowing water. Negative ions are also concentrated in mountain locations. The presence of these negative ions is what is said to make these locations feel so revitalizing. Have you ever used a salt lamp? If you answered "Yes", do you think it helped? If you answered, "No", do you think you would like to try one? Comments: "Benefits of Salt Rock Crystal Lamps ~ Great Gift Idea for any Occasion"
Kalux - I really like mine also. I need to get a new bulb for mine. So glad I could help you find out about the benefits of using them. Thanks so much for stopping by! I have one of these ( I love it, it's so pretty) and I knew that they were beneficial is some way but wasn't well informed until now. Thanks! tammyswallow - I really love mine. And it is quite stunning in my bedroom for mood lighting. Thanks so much! I have never seen these before and they are just stunning! I would love these for the patio. You write the best articles! Voted up, tweeted, dug! Poohgranma - I am pleased to know that I was able to present it in such a light that it sounded good. I really like mine and I hope you like yours when you get them also. Thanks so much for stopping by! Another fascinating hub! I want one of these now for sure for my desk and one to sit on the side table by my husband's chair. You made this very interesting. 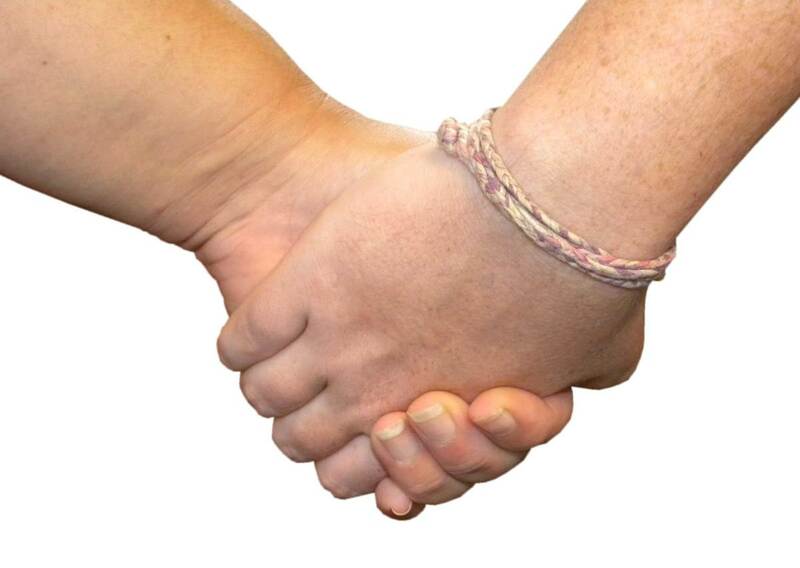 jodiejay71 - I am pleased to be able to share whatever information that I am able to. These lamps are truly unique and can be a boon to anyone owning them. 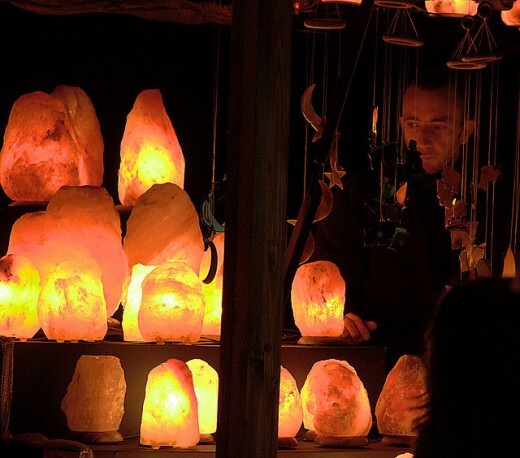 Salt Rock Crystal lamps will provide many benefits to its owners for a long time. I learn so many new things from your hubs. Keep up the good work! Susan Starts Now - I know what you mean. I am always learning new things on hubpages. Yes, the salt lamps are really beautiful, and healthy too. This article epitomizes what I love about HubPages, I learned something completely new. Never knew anything about negative ions or these beautiful salt rock crystal lamps. They seem to cast a lovely, and apparently, healthy glow. I think this would be great to have at my office. Thanks for the great information. Peggy W - They really are beautiful. I love mine. I have it in my bedroom and it provides just enough light, but not too much. We have some individual room air purifiers that are also supposed to put out negative ions...but I must say, these salt lamps are much prettier! They would be a beautiful nightlight! Thanks for this information. Voted up and useful. StephanieBCrosby - They really are nice. I guess you could say I have a medium one I purchased 10 years or more ago. Let me know how you like it when you get one. They would make really great gifts too, and people would think you spent a lot on them! Thanks for stopping by! Like the first commenter, I always assumed the lamps were going to be too expensive, so I did not pursue buying one because I did not want my heart broken. But now, I am going to buy one. Thanks for the information. Voted up! Jerrico - They create a wonderful ambiance. I have mine in the bedroom. A salt lamp makes a wonderful night light. Thanks for stopping by! vinsanity - thanks for stopping by. I have one and I love the glow that it gives to a darkened room. Thanks for stopping by. These are very cool. I think I will try to make a few of these, they look nice. Notasheep - I'm glad you enjoyed it. I went to a cafe this weekend where they had salt lamps on every table. It was really pretty. The were carved out at the top with tea lights in them. Thanks for stopping by. This is awesome. They are beautiful in my opinion, and sea salt is so healing for our skin and nails, its no wonder it has more healthy benefits! What a great idea someone had! stephaniedas - If you get one, you'll have to let me know how it works out for you. Thanks for stopping by, and also for the votes. Hmmm...this was always one of those things that I was skeptical about, but you're convinced me. I am going to look into these further. Thanks for the cool info. Voted up! Movie Master - the prices that are on this page are really reasonable. When I purchased mine, about 20 years ago, it was quite a bit more. And yes the glow is fabulous. Let me know if you get one and what you think. Thanks for stopping by! Hi homesteadbound, I had never heard of salt lamps, I need one on my desk, it's a must have, it can help relieve stress and what a fabulous glow, the prices seem reasonable! Dyhannah - They are intriguing. Now that I've gotten mine out again, I am really enjoying it. I need to add another claim when I get it checked out because it says that it helps insomnia. Thanks for stopping by. I've never heard of salt lamps. I am now intrigued. 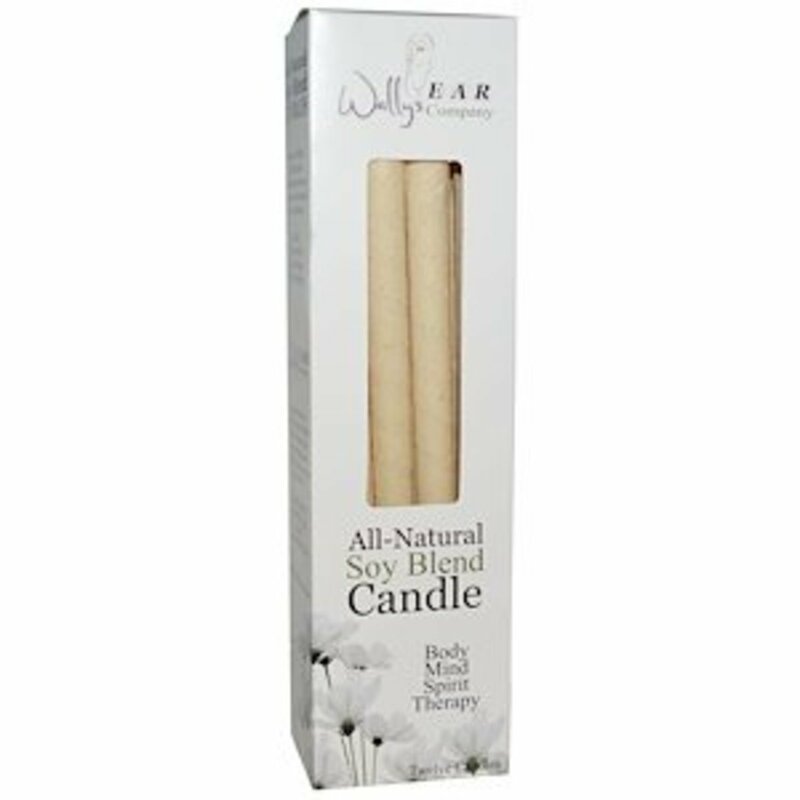 2besure - Even if there were no health benefits associated with them, they emit a very nice cozy warm glow. They just seem to draw you in dont' they? I have never heard of this before, but something I would consider getting. Thanks for the information. Jared Zane Kessie - The light that these lamps give off is a nice soft glow. It is very relaxing. If you try it out, you will have to come back and let me know and I could add you experience to the hub even. Thanks for stopping by! And You are welcome! A great and informative hub. I had never heard of salt lamps before. I love lamp light as it gives an awesome and relaxing ambiance. I am definitely down to trying this out in the future. Thanks! moonlake - thanks for stopping by. I really like mine when I use it, just for ambiance lighting if nothing else. I have never seen these before but I think they are worth a try. Great Hub. I really like mine. I just need to go buy a bulb for it. I think you would like it. I read where if put in a bedroom it is supposed to help with insomnia, something that has gotten worse since I've been inflicted/addicted with hubpages! Thanks for the votes and for stopping by! 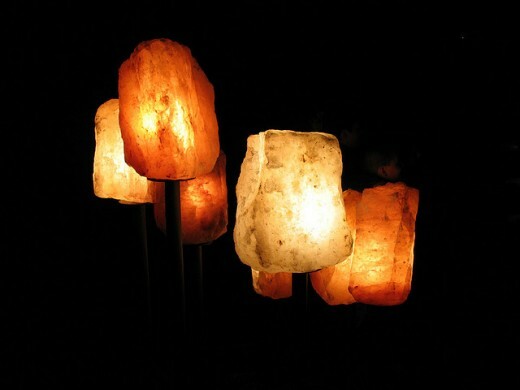 Hi homesteadbound, I'm fascinated by your presentation of salt rock lamps - these are great! I might buy one of these for my office, I could use something that helps with concentration! Such good value from Amazon, too. Voting up and interesting, useful, interesting and awesome!!! Arlene- Thanks so much for the votes. And if they are too expensive you can always come back here! They really do have a nice glow to them. Thanks for stopping by! This is so interesting. I've seen these lamps at craft shows, but they look so expensive, so I didn't even approach the vendor. Now I'll know for next time. Bookmarked! Voted up, useful, interesting and AWESOME for the subject matter.